After last week’s article about Comic Book Readers, my friend Stugots thought it was interesting that there were these different apps that would allow him to read comic books on his iPod Touch, but until now had only used the Marvel Comics app. He wanted to know if it was possible to upload comics to his iPod Touch to read in addition to that app, so I told him I would write out directions for him. Since the only CBR/CBZ reader I found that worked on the iPhone and iPod Touch was Stanza, I’ll be using that for this example on my iPhone, even though this method will work for any files installed through iTunes, even though Stanza will allow uploads through Dropbox and some other apps, like CloudReaders, allow direct upload via wifi. The three things you will need for this walkthru is a CBR file, Stanza installed on your device, and iPod Touch, iPad or iPhone. A CBR file is the common comic book format for downloading and reading comics online. 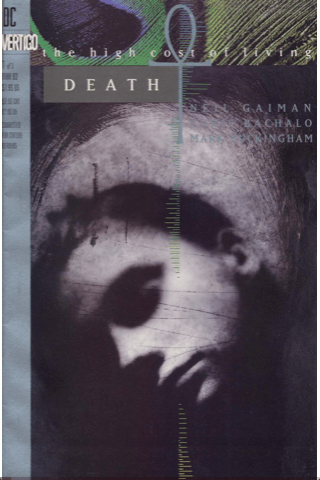 Many of the sites of less than questionable legality use this format to distribute their comic books, and I won’t be covering how to find and/or download them here. If you’d like to create a CBR file for demonstrative purposes, put some JPGs in a folder and compress the file into the .rar format then rename the file by replacing the .rar with .cbr. The CBZ format is similar but requires you to compress to a .zip format and rename to .cbz. 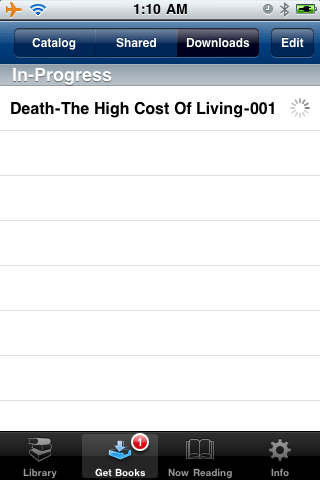 For the steps below, I’ll be using a copy of Death: the high cost of living . The first step is obviously to connect the iPhone to the computer with the USB cable so that it can be accessed and can sync. There are a series of tabs along the top of the screen that allow you to access different features for the iPhone. 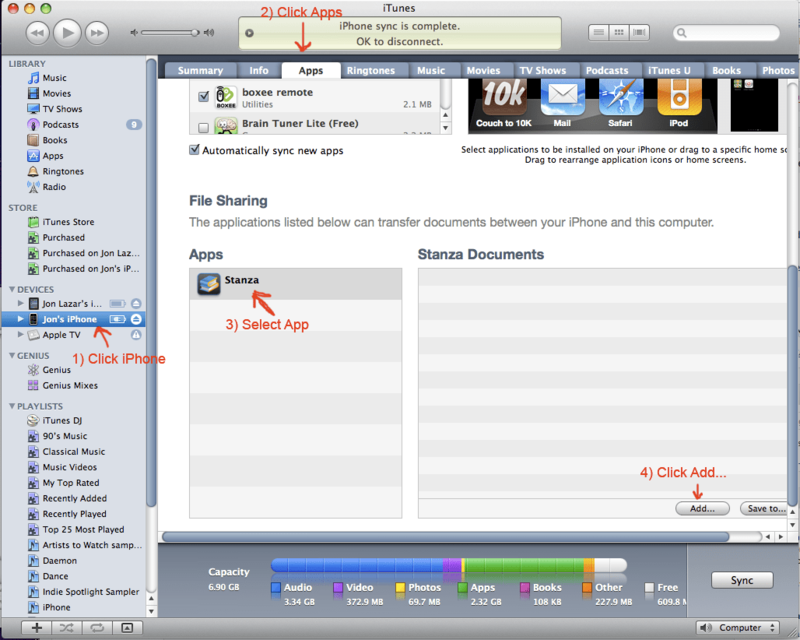 The apps tab allows you to control what apps are installed on the iPhone and what files you upload to it. Scroll down the page to the bottom and click on Stanza to access the files installed on Stanza. If you don’t have any books added yet, this area will be blank. Below the Stanza documents is a button marked Add… (also seen in screen shot above). Click it and navigate to the folder with the CBR file. Click the file name and click Choose to select the file. 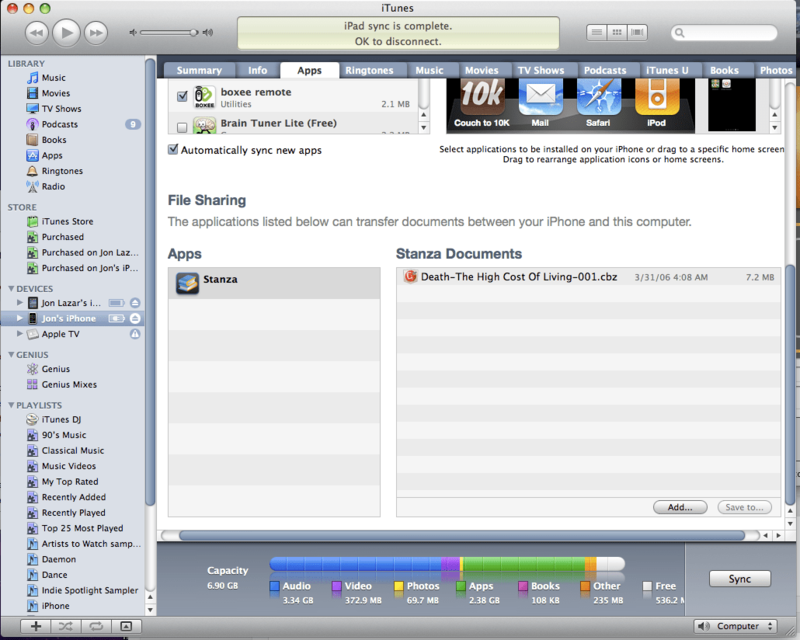 The file will then sync to the iPhone. The file will be listed in the Stanza Documents list and when opening Stanza the next time, it will process the file for reading. 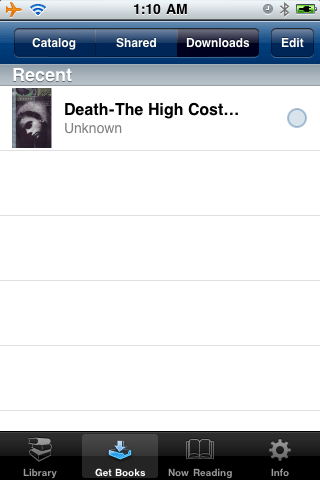 And with that, the file is installed on the iPhone and ready for reading. Comic Book is ready to be read. 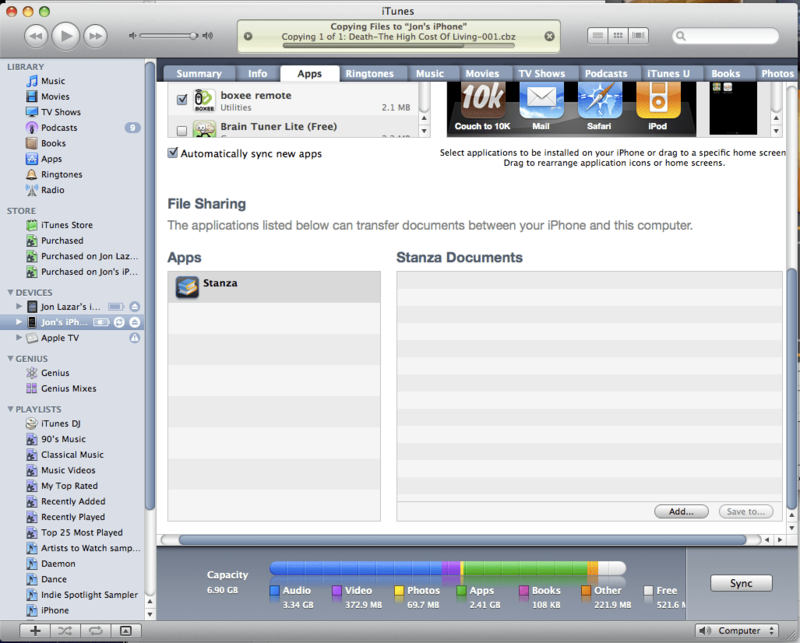 It’s a fairly simple process to upload files to the iPhone, iPad or iPod Touch with iOS4. With these simple steps, you will be reading comics quickly and easily. These steps will also work just as easily for Cloudreaders, GoodReader, Keynote or any other apps that will allow you to upload files to your device of choice.